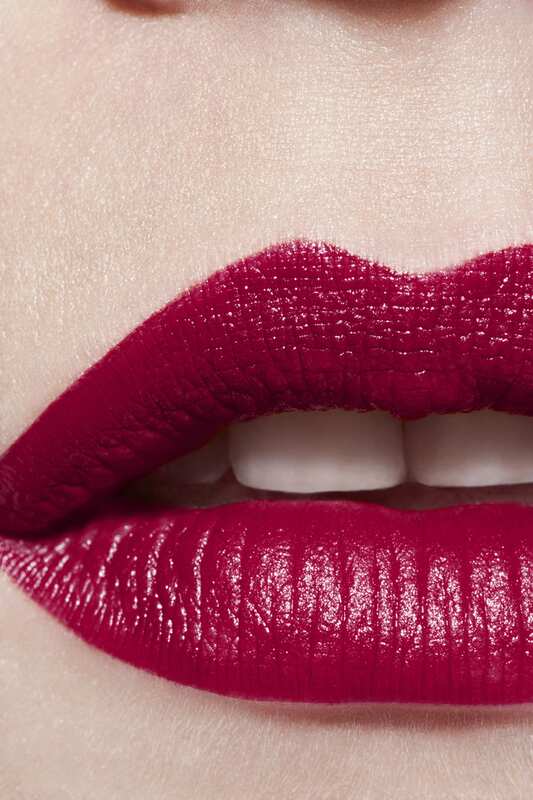 An intense, long-wearing lip colour with full coverage and a satin finish. Leaves lips supple and protected with lasting comfort. In a new formula, ROUGE ALLURE features concentrated, ultra-thin pigments that deliver full coverage and magnify shade intensity. 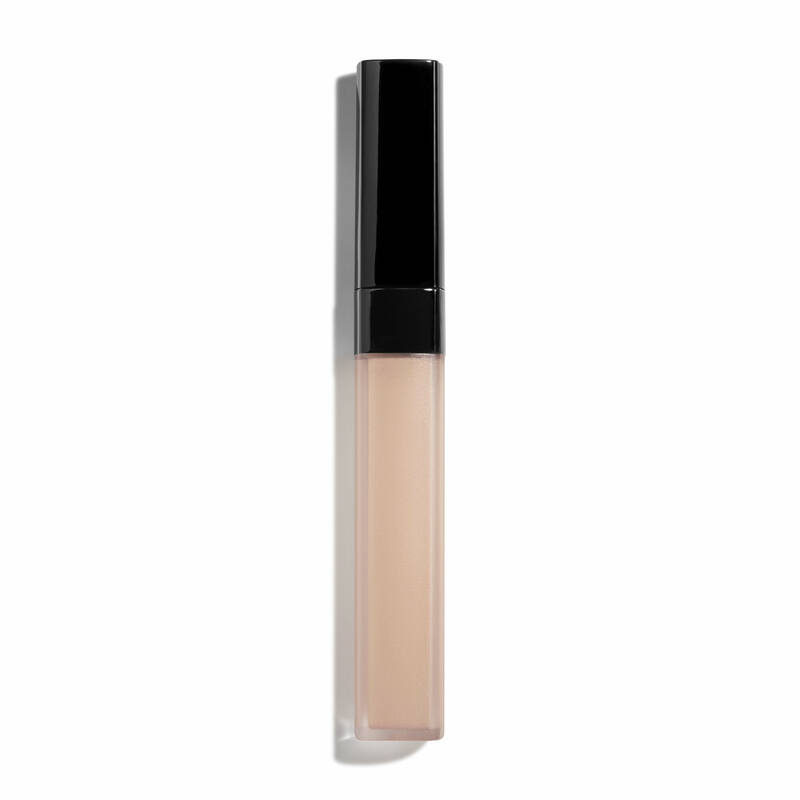 Sweet Almond Oil, Green Tea and Sappan Wood helps smooth, moisturize and protect lips. 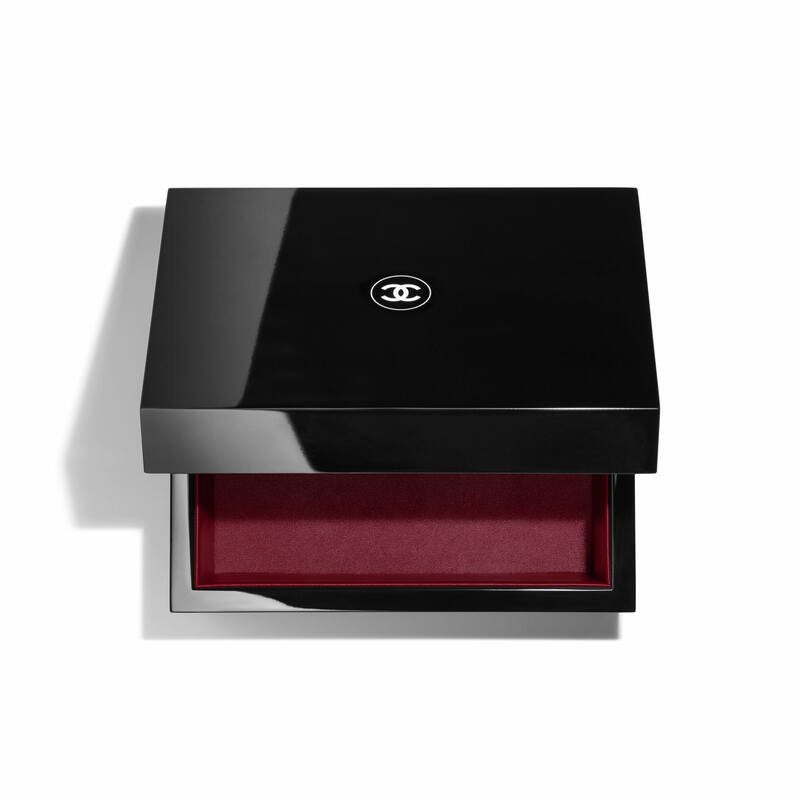 All in a signature ROUGE ALLURE click case. 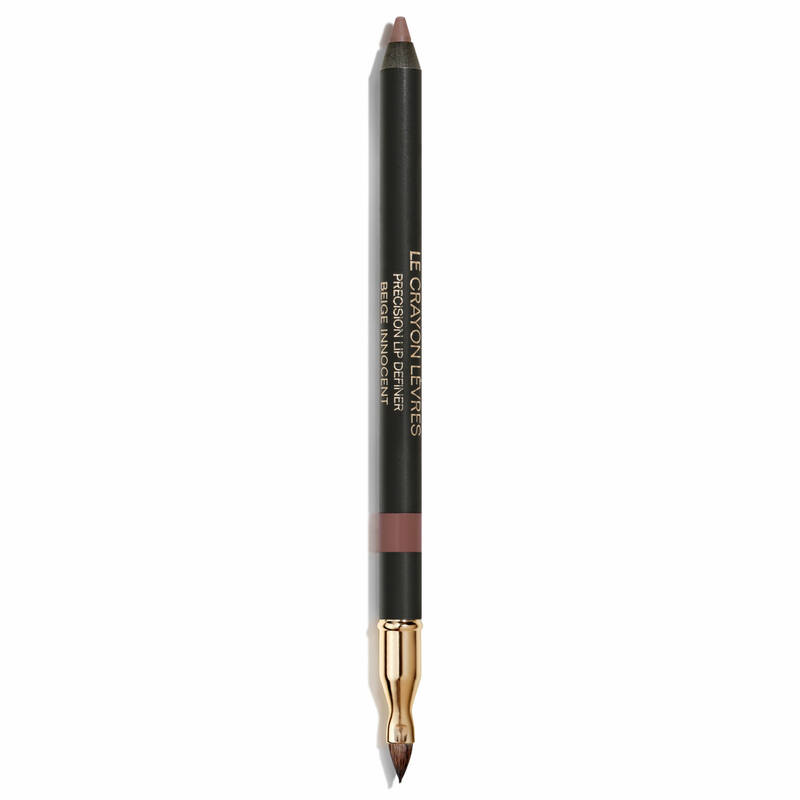 Apply directly to lips or use the Retractable Lip Brush. 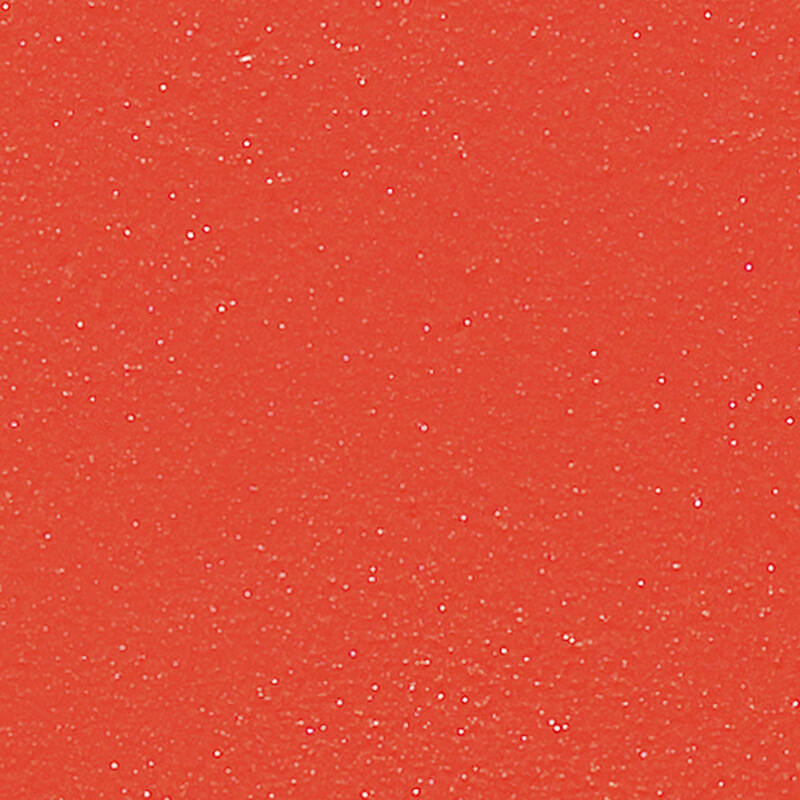 This is also a color similar to one I’ve used up in the Travel Palette I have that’s no longer produced. Want to try your make-up. You have wonderful products. 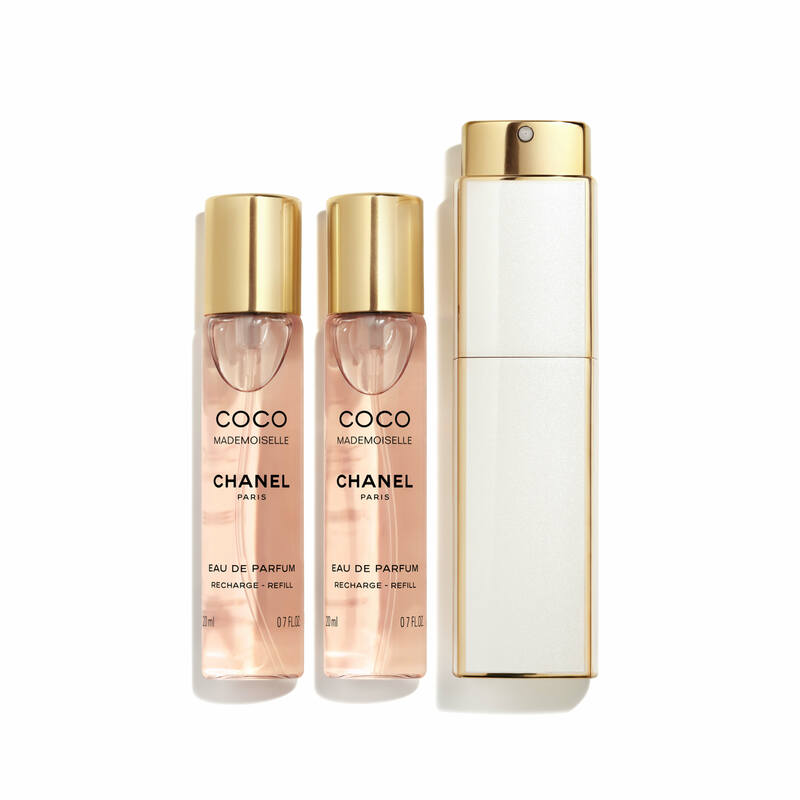 Live Chanel #5. My Mom used it for decades. 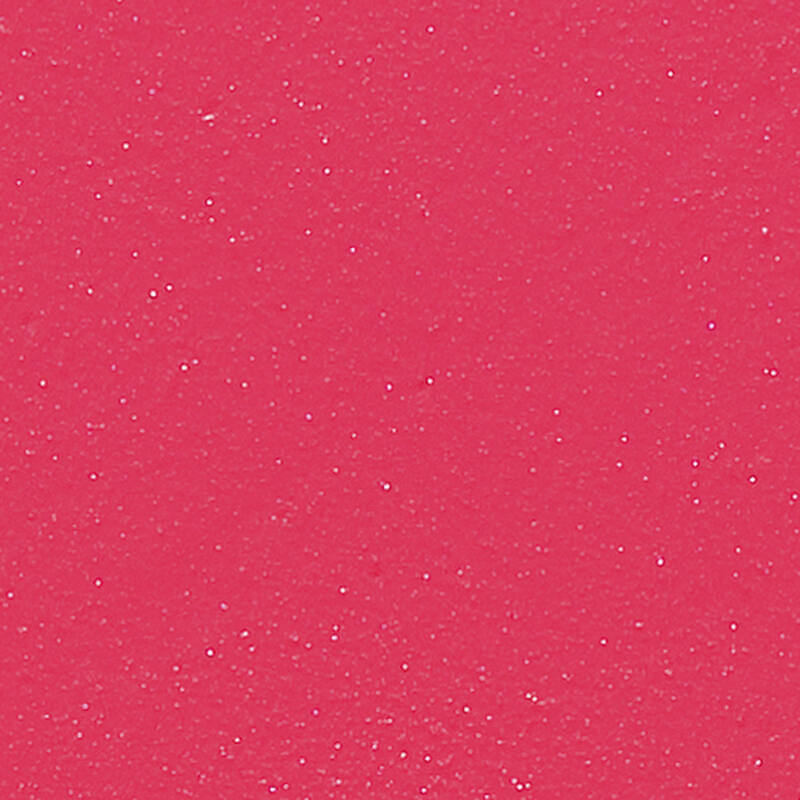 I already have this in Secret and it’s my new favorite lip color. It’s Limited Edition so I purchased this as a backup. It’s the perfect everyday brown based red. i used to use Rouge Allure Romantic but it is no longer available. your advisor recommended this one instead. Love Chanel lipsticks. Great colors and beautiful case to pull out of your handbag. The color is very close to my natural lip color. 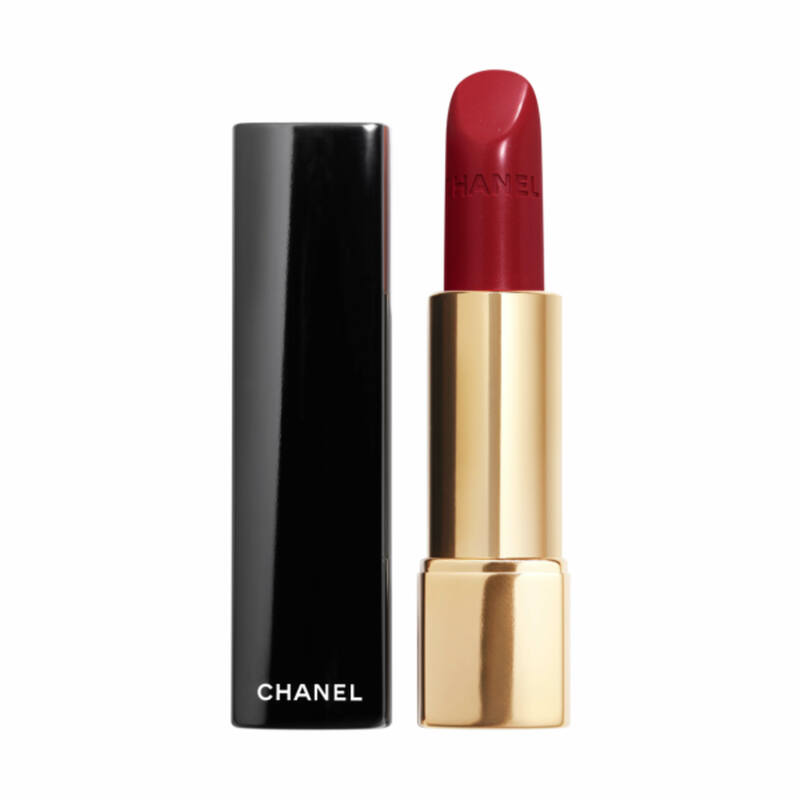 Love the classic red of Chanel -- intense and bold, no shy violet here! Lipstick day! I’ve been needing/wanting a new lipstick and I fell in love with this color. It looks like a color that matches my lips. I like the new click tube. Smooth application. Color lasts. Fine pigment. 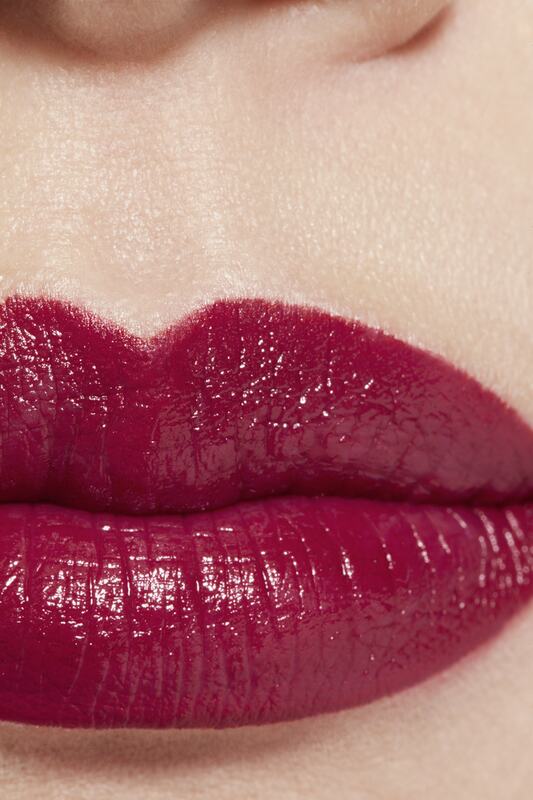 Chanel Rouge Allure hs a smooth, understated look. Creamy and good for lips. It is so smooth and looks absolutely gorgeous with everything. I’ve never received so many compliments on a lipstick. Everyone wants to know who I’ve got a date with tonight! 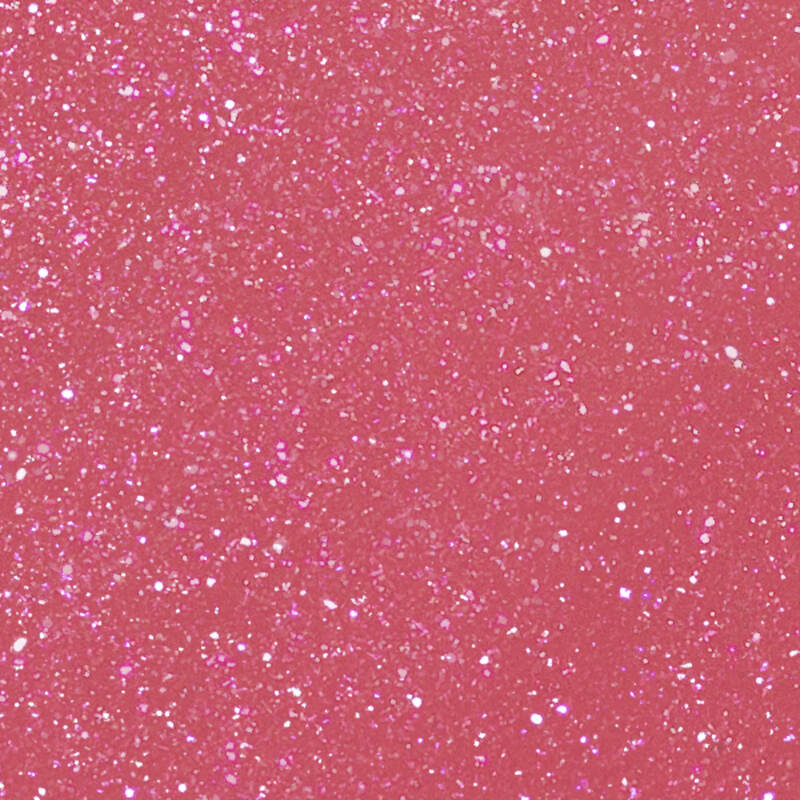 It's my favorite shade ever, and the lipstick is rich and lasting. I have been wearing red lipstick since I am sixteen (with my first black dress--many years ago)and just love this one and have been wearing it since its debut. Lovely satin finish, hydrating, stays on all day, and never bleeds. Unparalleled quality in the most stunning colors. The shade is so lovely. It is simply irresistible. It's a favorite color...at least the third time I've bought it. I only wear red lipstick and adore Rouge Allure. Love soft pink shade.Please let me know if you get another shipment of Pimpante. 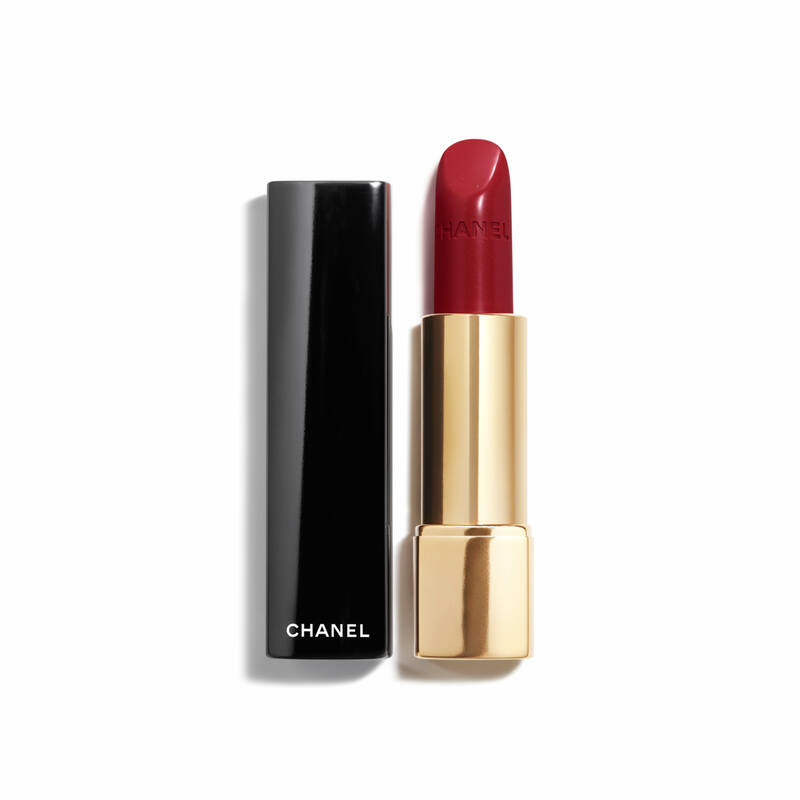 Chanel lipstick equals BEST on the market. I love the color and I love that it doesn’t dry out my lips. I receive compliments daily on my lipstick. 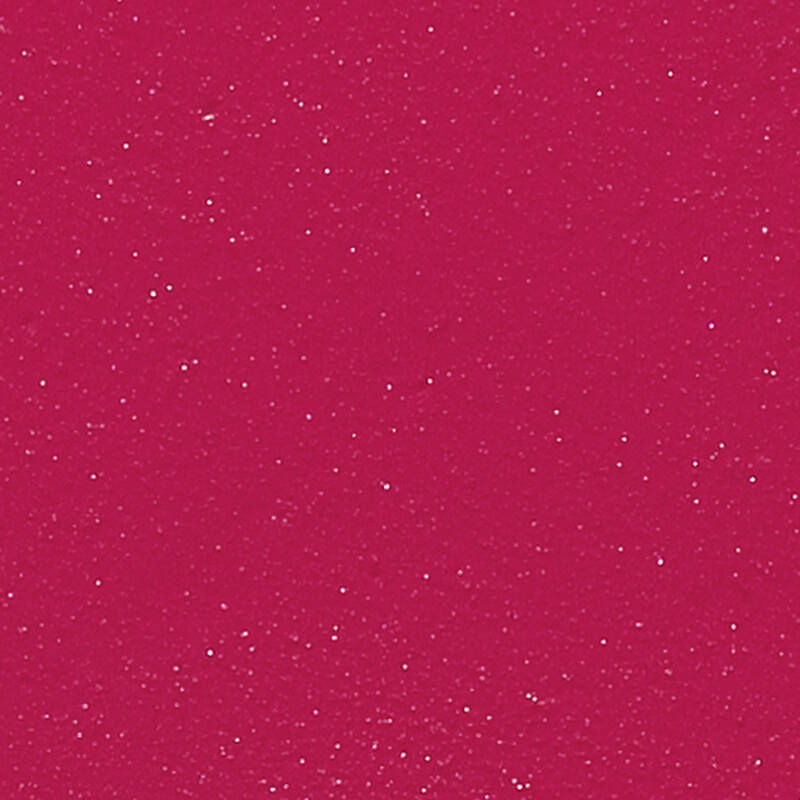 I just wanted to add another beautiful shade to my repertoire! I chose this particular lip color because I had seen it in a magazine highly recommended as the best red lip colors I am buying this lipstick as a gift for my daughter who has not been able to find a true red lipstick anywhere! I am hoping that this will be The One for her! Love Chanel lipstick my favorite. It Has My Name On The Product. 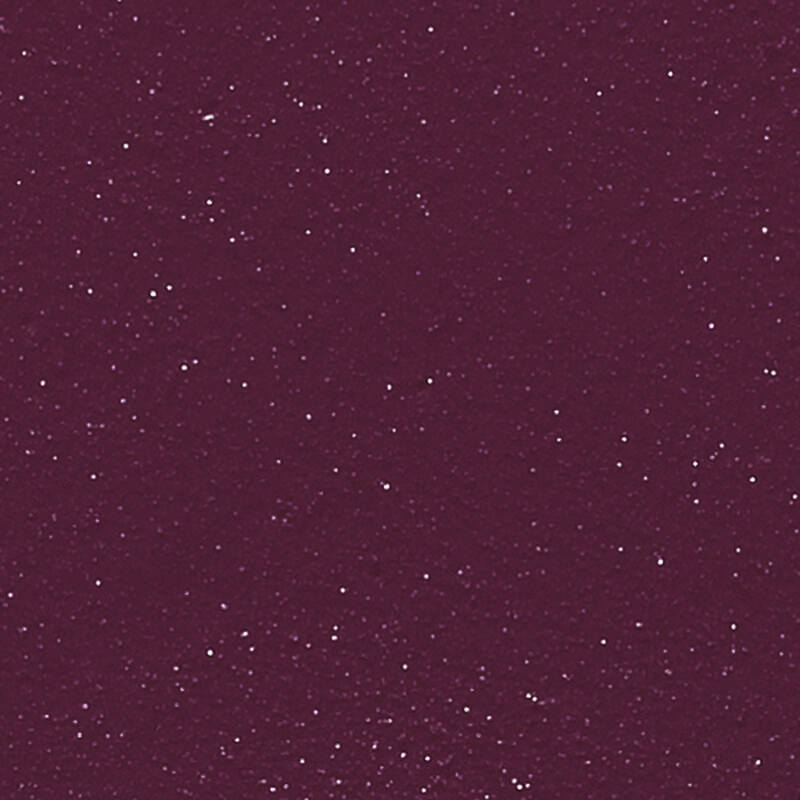 This new shade Stilness 185 appears neutral to cool with a shimmer. I think it will be lovely for the warmer months ahead! My favorite lipstick, ever. Beautiful, lasting, comfortable. I saw a client wearing it and I loved it! I'm looking for blue red. Which Shsde will com close? BEST ANSWER: I would recommend the shade #99 Pirate from the Rouge Allure Intense Long Wear Lip Colour line as a true blue red shade. 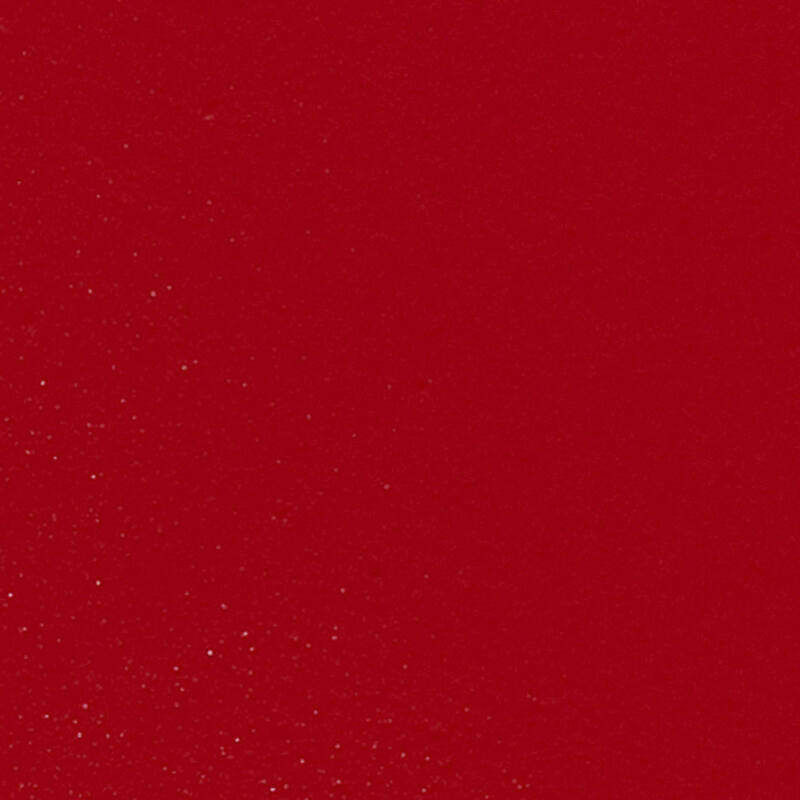 I would recommend using out Le Crayon Levres in shade 95 Scarlet. And what lip liner would you recommend?  For years wore #70 Red Coromandel creme lipstick. What is closest in Rouge Allure true red with orange undertones rather than pink/rose? 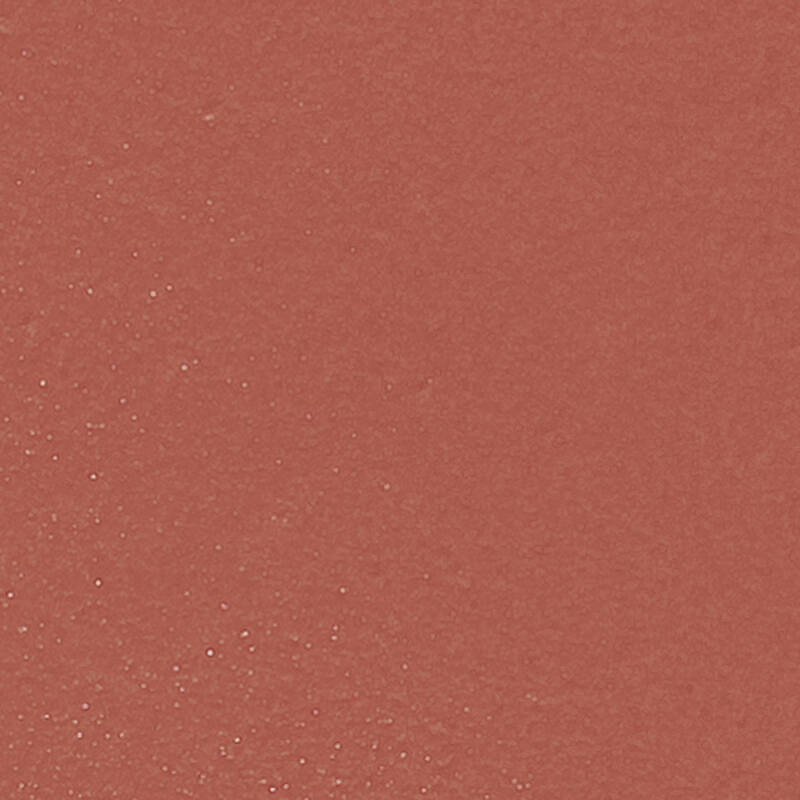 Tried #97 incandecente, but not deep enough and also discontinued..
BEST ANSWER: Rouge Allure Intense Long Wear Lip Colour in the shade #98 Coromandel is a is a true fiery red with orange undertones that offers the shade a depth and a richness. This is one of my personal favorite lipsticks that I usually wear with the Le Crayon Precision Lip Definer in the shade of 57 Rouge Profound. 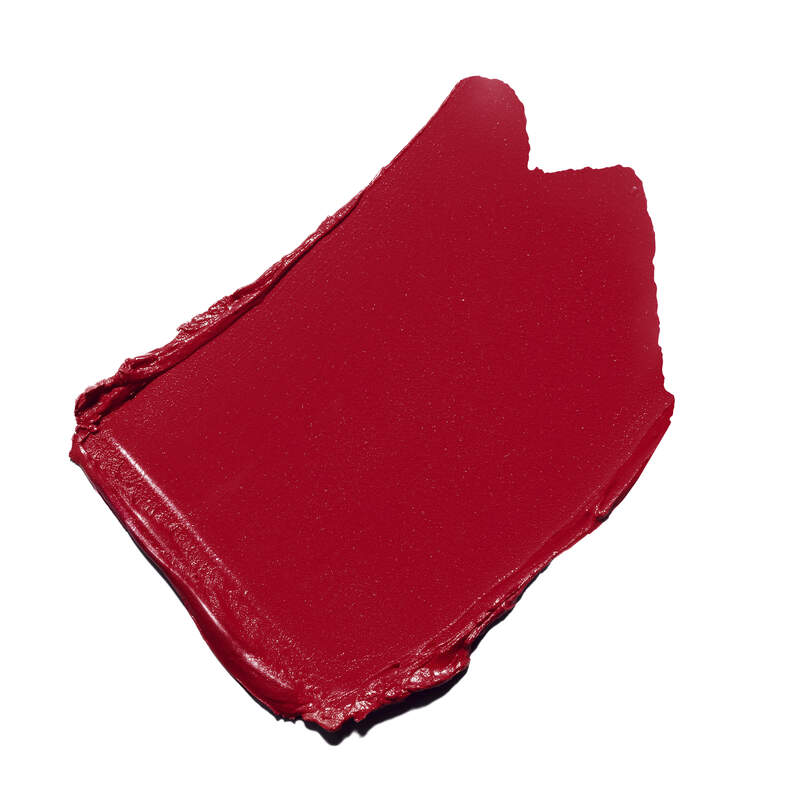 We would recommend the shade #99 Pirate from the Rouge Allure Intense Long Wear Lip Colour line as this shade is a red with cool undertones that will create the perfect, red lip. Additionally it pairs well with our lip liner, Le Crayon Levres in shade 57 Rouge Profond. 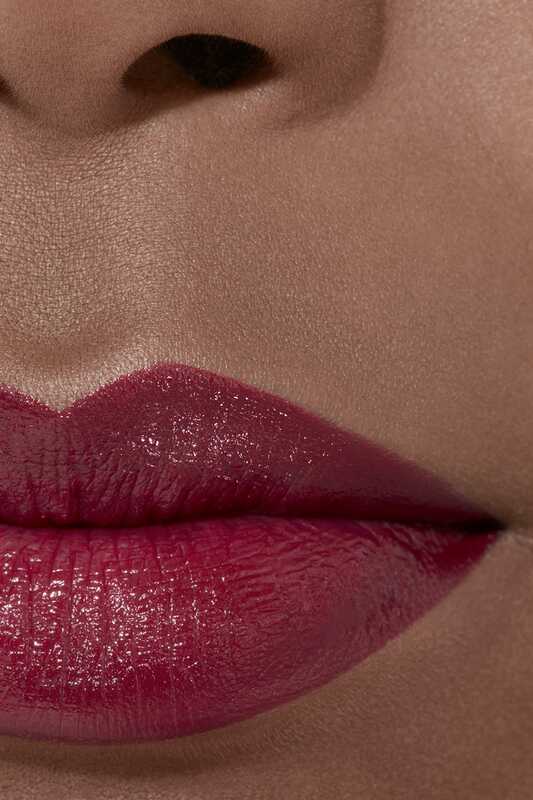 Which is the best matching liner for Rouge Allure lipstick 104 Passion: 57 Rouge Profond or 98 Seduction? BEST ANSWER: I would suggest shade 98 Seduction as the closest shade to your lip colour in Rouge Allure 104 Passion. Bonjour! Is Indépendante a warm or cool red? 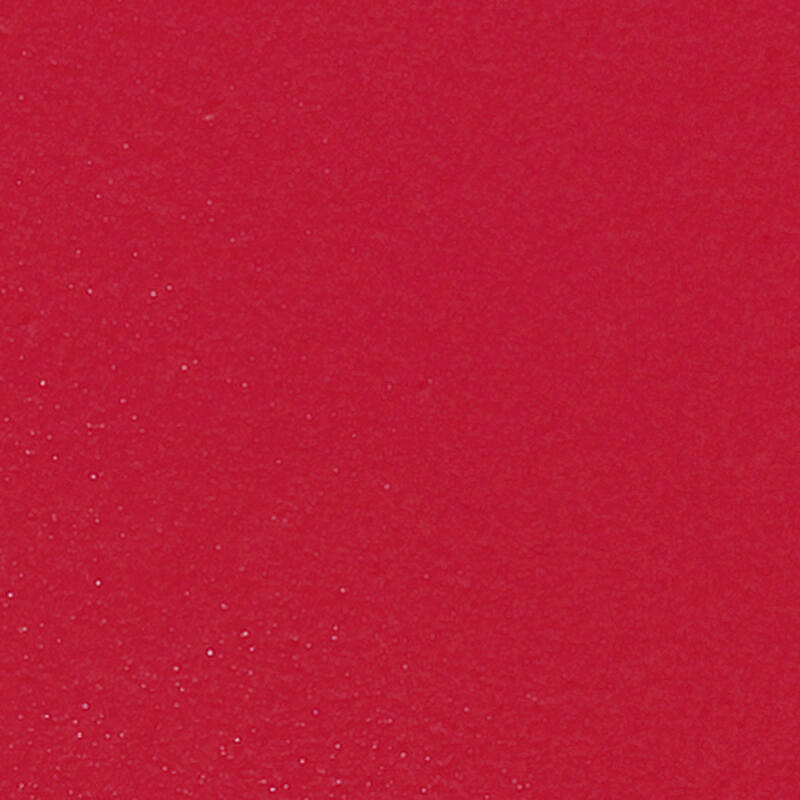 BEST ANSWER: Rouge Allure, Luminous Intense Lip Colour in shade 176 Indépendante is a stunning medium cool Red. Pretty comfortable to wear. Not terribly drying. Needed lip balm after several hours and needed to press my lips together to recover areas where the color had worn away but I did not need to reapply from the tube as this method of touch up was sufficient. The color does wear away rapidly through a meal so be warned. All-in-all a great cool-toned off-red (a bit fuschia); a classic in general and a staple for cool-toned strawberry blonds.